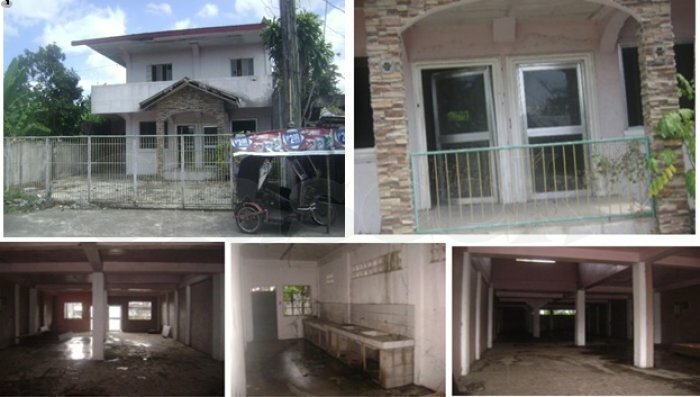 House and lot located at Obaliw-Rinas, Oas, Albay with an area of 258 sq. m and 136 sq. m.